WhataHotel! is an online site that is owned by Lorraine Travel which has been around since 1948! 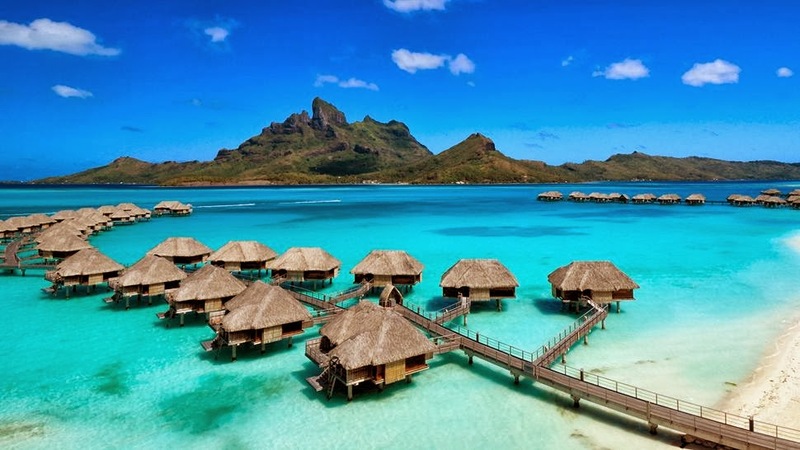 Four Seasons Resorts & Hotels appointed Lorraine Travel as a "Preferred Partner" years ago. This means that by making bookings across WhataHotel! or by calling/writing Lorraine Travel when a Four Seasons stay is being planned, guests will receive Exclusive Complimentary Perks to get an edge on their booking. Based on double occupancy, and at least a 2-night reservation, every Four Seasons Hotel in the world featured across WhataHotel! offers its reserved guests perks worth as much as $450 per stay! A VIP welcome is generally standard, and it is likely you will be given the best room available within the room category booked or upgraded to. Full American breakfast daily for two is a given and some additional bucks (up to $100) are thrown in for a Spa treatment or towards incidentals. One feature that many guests appreciate is the availability of early check-in and late check-out without charge too. 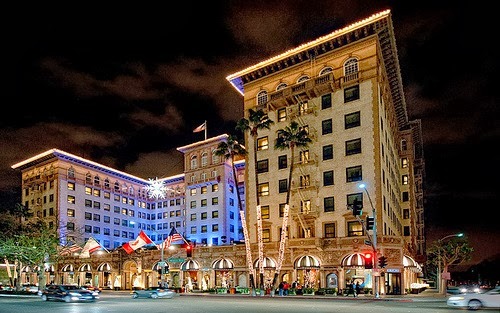 In addition to these value-added perks at no additional cost to you (since room rates are identical to the rates charged by Four Seasons), Lorraine Travel's relationship with every Four Seasons means the chances of getting special requests confirmed like rooms on higher floors or the celebration of special occasions is highly likely. Because we share a mutual commitment to experiences of exceptional quality, we have received the invitation-only privilege of being a Four Seasons Preferred Partner. Let's take a peek at what makes Four Seasons one of the top hotel chains around the world and why their partnership with Lorraine Travel (WhataHotel!) adds so much value to your stay. Four Seasons is known around the globe for its phenomenal service. In fact, they have evolved this aspect of the company for over 3 decades, focusing exclusively on luxury hospitality. No other hotel chain can offer guests a global network that is so in sync with the needs and desires of the luxury traveler. Whether you are staying with Four Seasons for business, pleasure, or a combination of both, a unique support system is in place to make sure every detail of your stay is perfect. Along with unprecedented service, guests of Four Seasons can rest comfortably knowing that they are staying with one of the most luxurious hotel chains around. When booking your travel across WhataHotel!, or with a friendly member of the Lorraine Travel Team, we want your experience to be completely satisfying. If you are staying in one of the remarkable Four Season Resorts, we are sure that your trip will be not only unforgettable, but sumptuously pleasing in every way.